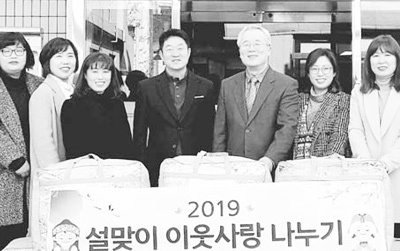 “Our Mother” Writing and Photo Exhibition is being held continually in Seoul and six metropolitan cities in Korea, and catches people’s attention. The exhibition, which was held from June 20 to July 4 amidst passionate support and great attention from audience at the Gangnam Church in Seoul, was held again as an encore at the same church. By this, a total of the number of the audience that visited the exhibition held at the Gangnam Church reached over ten thousand. 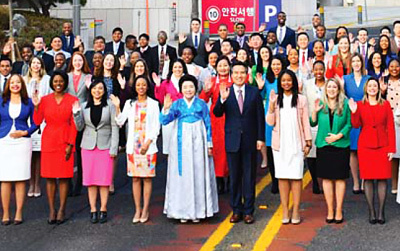 The exhibition which is hosted by the Church of God and organized by the Melchizedek Publishing Company continues to be held in seven cities in Korea from September 5 until October. 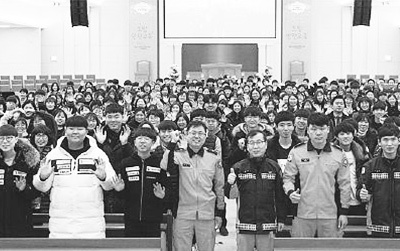 It was decided to go nationwide because the citizens who visited the exhibition at the Gangnam Church repeatedly asked to let more people have an opportunity to come and see it. For this, the Seogu Church in Daejeon had the opening ceremony of the exhibition with distinguished guests on September 5 and started its exhibition extensively, so did the Nakseom Church in Incheon on September 10, and the Suyeong Church in Busan on September 24. 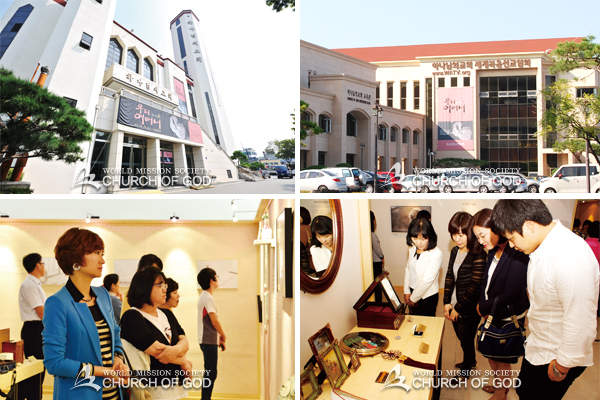 The contents of the exhibition and the organization of theme zones became more diverse and rich with many objects than the exhibition held at the Gangnam Church in Seoul. In October when autumn reaches its peak with colored leaves, the exhibition is going to be held in Daegu, Gwangju and Ulsan in order. Mothers are the source of power that enables children to live on. Mothers’ love touches everyone regardless of age and nationality, and becomes a timely rain and softens dried and rough hearts of our neighbors.